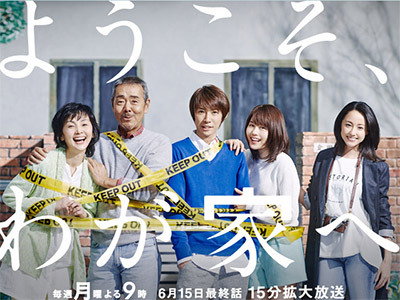 The first dorama that I watched BECAUSE of Aiba Masaki and I LOVED IT!!! Nice thriller, with funny touches. 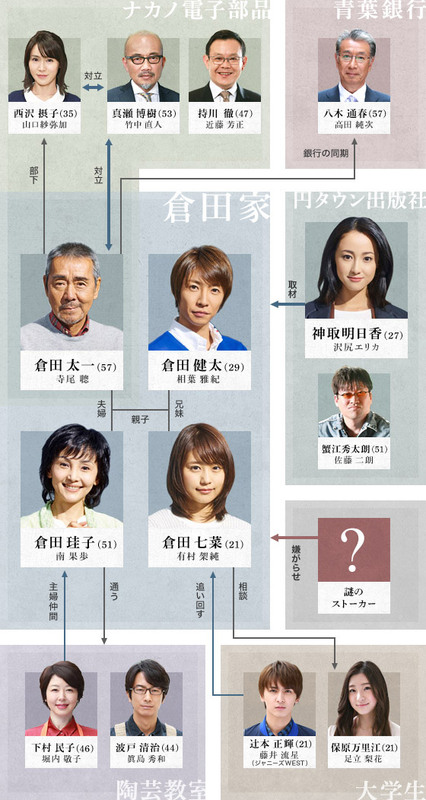 Marvelous cast!!! Oh boy, his voice! It tickles! !